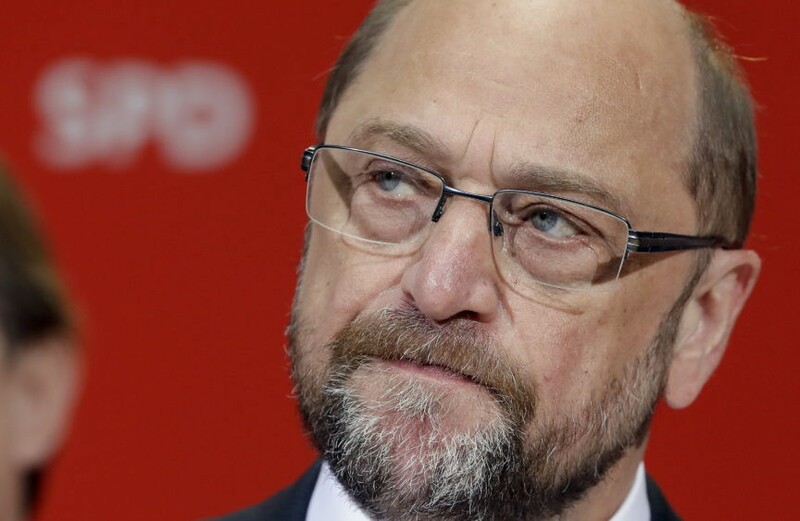 Foreign Minister Sigmar Gabriel has supported a proposal from Social Democrat (SPD) leader Martin Schulz saying that Germany should remove the 20 or so U.S. nuclear weapons from the country. 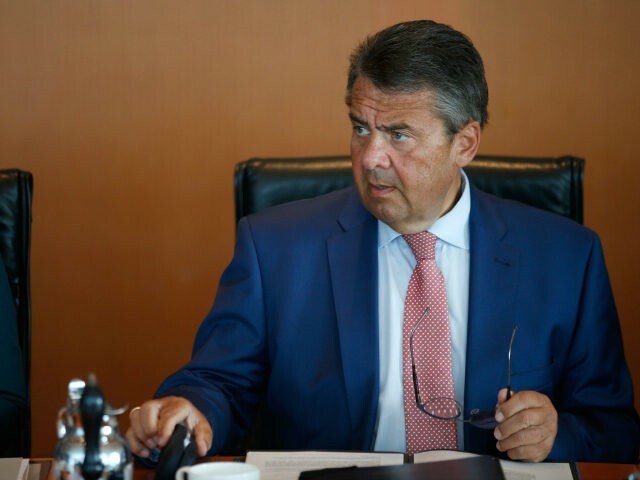 Mr. Gabriel, the former leader of the SPD and former vice chancellor, made his remarks on an official visit to the United States this week saying he backed the proposal from party leader Martin Schulz, Merkur reports. Though there are no official numbers on how many nuclear weapons are stationed at the West German Bundeswehr base in Büchel, some estimate that there are at least 20 operational warheads. 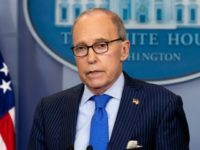 The United States has had a large military presence in Germany since the end of the Second World War and currently, around 34,000 U.S. troops are stationed on the various bases in the country. The proposal is the latest move against the U.S. by Schulz and the SPD who have become deeply antagonistic towards the U.S. since the election of President Donald Trump. In June, Schulz referred to the president as an “autocrat” and said Trump offended the German people. Gabriel went on to claim that Germany has “no problem” with left-wing extremism despite hundreds of police officers being injured by left-extremists at the Hamburg G20 summit. Prosecutors have claimed that left-wing extremist groups like Antifa have been responsible for over 2,000 serious crimes leading up to and including the G20 riots. Whilst Schulz has promised to expel the nuclear weapons, the chances of him and the SPD winning the upcoming national election are incredibly slim. A statistician in Berlin claimed that the polling data showed a 99.7 per cent chance of Merkel winning the contest and the most recent polls show Merkel’s Christian Democratic Union/Christian Social Union coalition with a commanding lead.